He may be the new host to replace Jay Leno on The Tonight Show, but will he still being doing his hilarious comedy segments based on our obsession with social media? Of course he will! Thanks to his new BFF, Justin Timberlake, the duo hashtag it out in this #ridiculous convo. 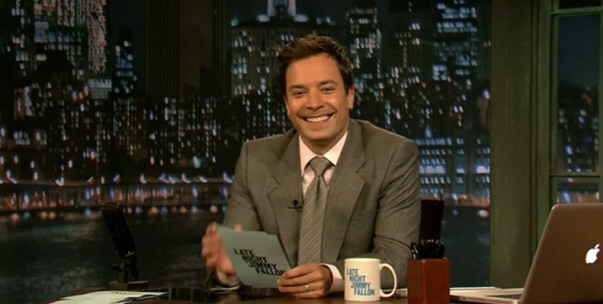 Dear, @jimmyfallon, more #ridiculousness, please!